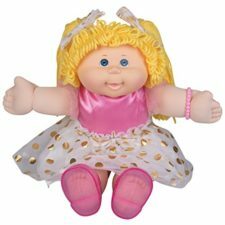 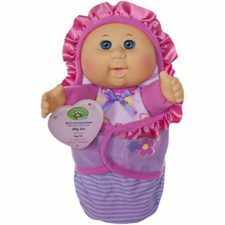 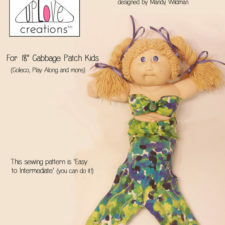 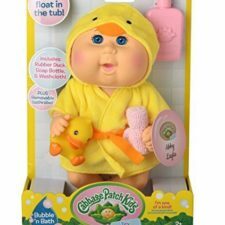 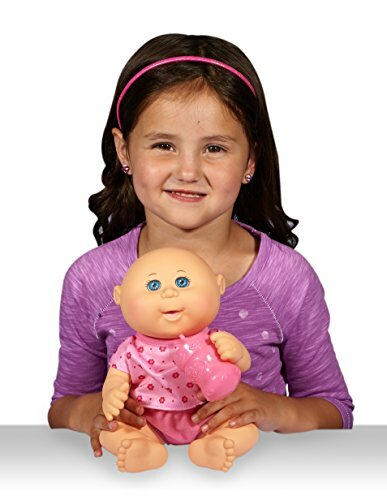 Make room in your heart for the 11” Cabbage Patch Kids Drink N’ Wet Newborn! This newborn actually drinks and wets! 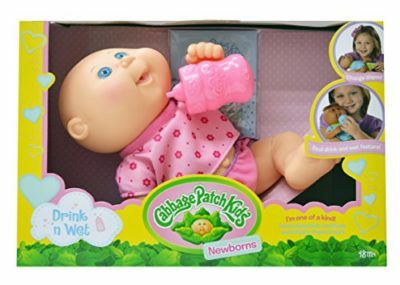 Feed your Drink N’ Wet Newborn by adding water to the bottle included and care for your ‘Kid when a new diaper is needed. 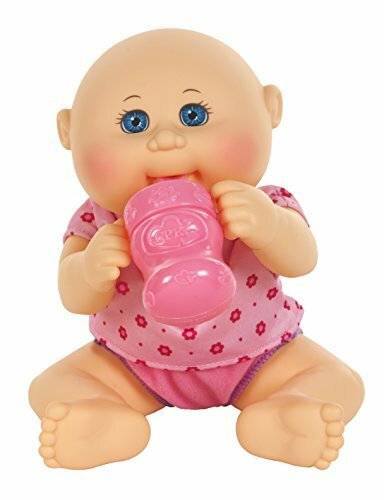 With an all vinyl body you can feed and change newborn’s diaper over and over again for endless fun!Feed your drink N’ wet Newborn by adding water to the bottle included and care for your ‘kid when a new diaper is needed. 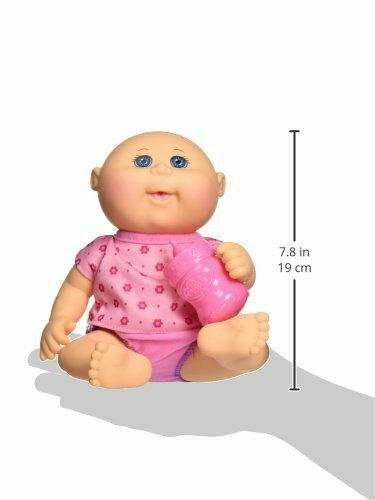 With an all vinyl body you can feed and change newborn’s diaper over and over again for endless fun!